I love the depth of field and the beautiful colours in this Michael. 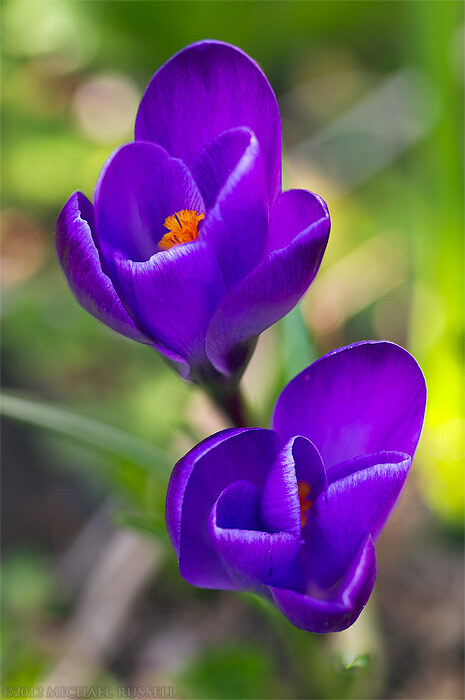 Love the Crocus (croci?). They are a hopeful and beautiful sign of the season. I find the contrast between the purple petals and bright orange amazing and of course nice use of DOF. I have a few of these flowers at my house and some years they even poke up early through the snow. I love these flowers, thanks!